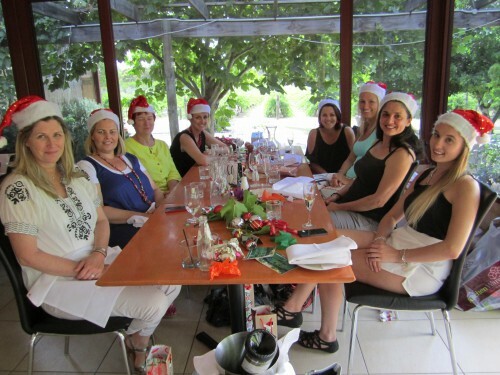 We began 2013 Christmas celebrations in the lovely Swan Valley last Friday. 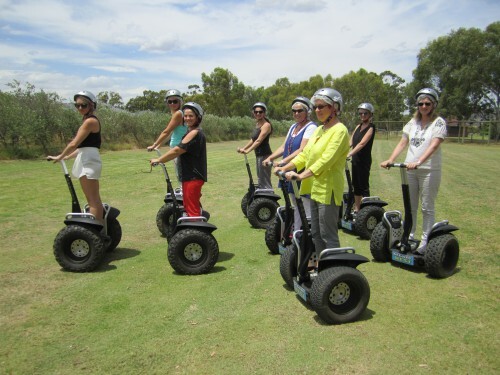 We started our afternoon with a Segway adventure through the vines of the picturesque Carilley Estate before enjoying a lovely lunch…..the day continued into the evening, at our local! Thank you to all our candidates and clients for choosing to work with GHS in 2013 and we look forward to continued relationships in 2014.